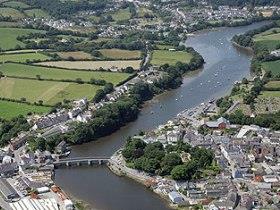 This historic town located on the Cardigan Bay Coast, is best known for Harlech Castle, which today is recognised as a World Heritage site. 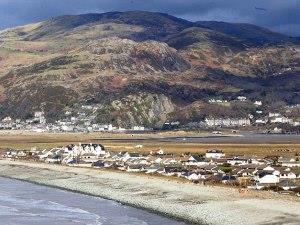 Harlech also boasts fantastic beaches and one of Wales' finest golf courses. Talybont village developed around mining and woollen mills, and is now known as the base of leading Welsh publisher, Y Lolfa.You can’t miss the mural by local artist Ruth Jên of Welsh heroes and characters in the centre of the village. 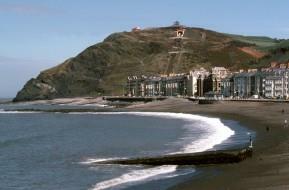 Viewed by many as the culture capital of Wales, it is home to the National Library of Wales, Aberystwyth University and the Aberystwyth Arts Centre. Llangrannog is a small, coastal village and seaside resort in Ceredigion, seven miles south of New Quay. It lies in the narrow valley of the little River Hawen, which falls as a waterfall near the middle of the village. 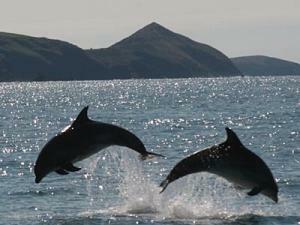 Borth is a coastal village just 7 miles north of Aberystywth. During summer its many camp sites and holiday parks are home to hundreds of visitors to the area - many of whom have been returning here for years. 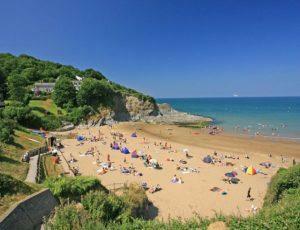 Set picturesquely overlooking two sandy beaches, the resort village of Aberporth is one of West Wales' most favoured family holiday locations. Aberaeron offers everything one might expect from a seaside holiday destination with shops, beaches and a picturesque harbour. 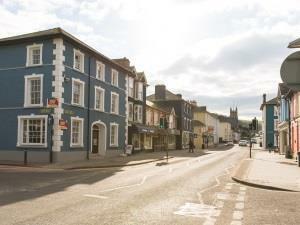 The pastel coloured Regency houses help to make it one of the prettiest towns in Wales. 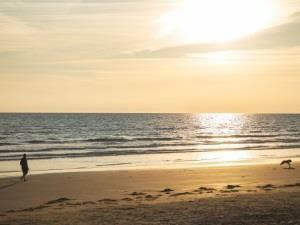 Between Dolgellau and Tywyn off the A493, the village of Fairbourne has a sandy beach two miles long on the Cambrian Coast with the superb countryside of the Snowdonia National Park to the east. 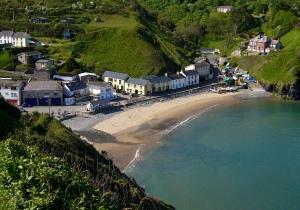 New Quay is a picturesque and internationally renowned resort village and was once a flourishing shipbuilding centre and fishing port where Dylan Thomas once lived. 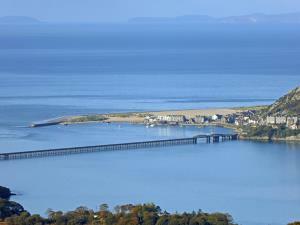 Aberdyfi is a small seaside village on the north side of the Dyfi estuary in southern Snowdonia. 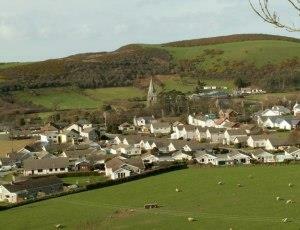 Llanrhystud is a large village located at the junction of the A487 and B4337 midway between Aberystwyth and Aberaeron.